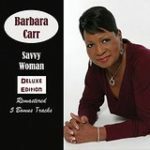 “When I sing the blues I know what I am singing about.” Barbara Carr’s songs sound like an encyclopedia of what can go wrong in a woman’s life: Live a Lie, Love Triangle, When You’re Cheating, Kick Him to the Curb... “I hear so many women complain about their men,” she sings... 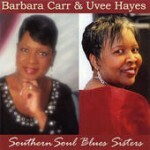 But the Southern soul lady also distills trust when she mouths The Best Woman Won. 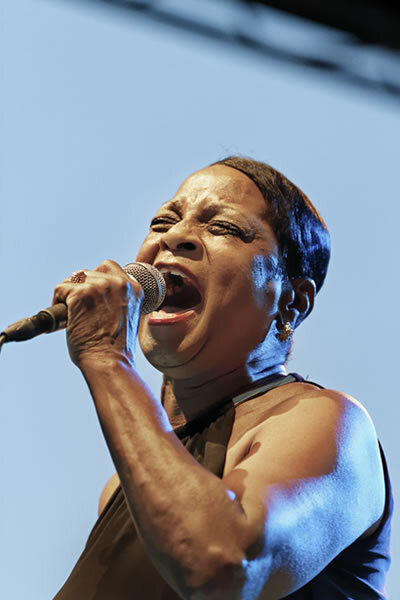 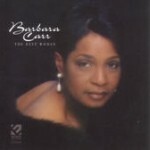 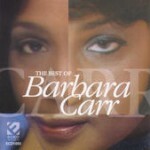 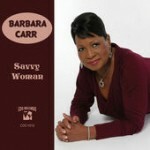 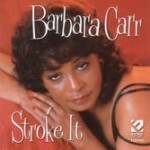 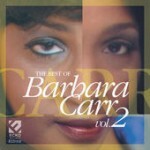 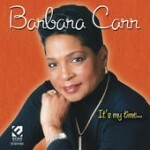 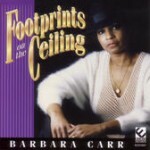 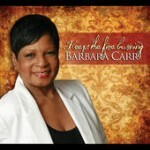 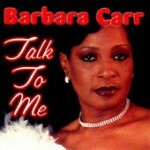 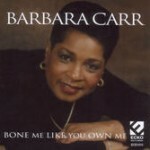 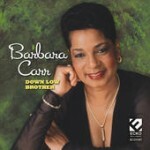 Keep the Fire Burning, she shouts in her 2012 album, and Barbara Carr surely does.